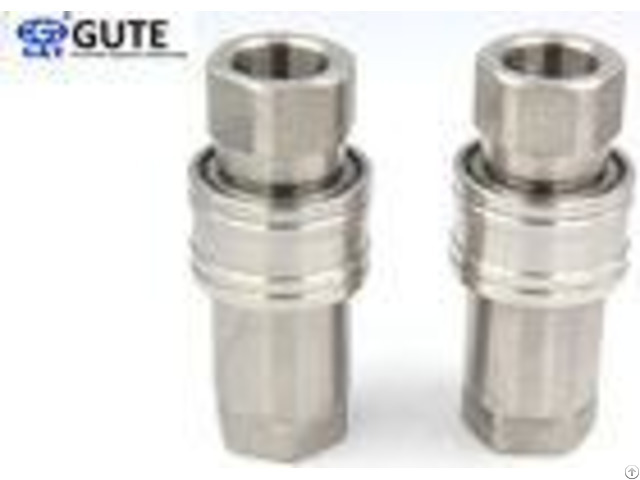 GT-A1-021/4" Stainless Steel ISO7241-1A Hydraulic Quick Couplers Feature: 1. Series Interchange: ISO 7241-A 2. Valve Type: Poppet 3. Connection: Sleeve Retraction 4. Disconnection: Sleeve Retraction 5. Connection Under Pressure: Not Allowed 6. Carbon steel body with yellow zinc plating 7. Mating parts are hardened 8. Nitrile O-ring seals 9.Easy coupling and uncoupling - - - - Part Number | ISO | L | L1 | L2 | L3 | D1 | D2 | CH1 | CH2 | T | GT-A1-02ST | DN6.3 | 71 | 50 | 35.5 | 15.2 | 26 | 11.8 | 19 | 19 | ZG1/4 G1/4 NPT1/4 | - - - - Application: These feature a quality design most commonly used in agricultural applications; also suitable for use in construction, forestry equipment and mineral oil hydraulic systems. Specification: - - - - BODY SIZE | CODE | WORKING PRESSURE(T) | WORKING PRESSURE(SS) | WORKING PRESSURE(B) | FLOW RATE(L/min) | 1/4" | 02 | 34.5Mpa | 13.8Mpa | 7Mpa | 11.5 | 3/8" | 03 | 27.6Mpa | 13.8Mpa | 7Mpa | 23 | 1/2" | 04 | 27.6Mpa | 10.4Mpa | 7Mpa | 45.5 | 3/4" | 06 | 20.7Mpa | 10.4Mpa | 7Mpa | 106 | 1" | 08 | 20.7Mpa | 7Mpa | 7Mpa | 190 | - - - - Our services: 1. We are factory: 2. The latest high-tech equipment 3. Professional before-after sales team 4. ISO9001:2008 certificated 5. Interchangable with international series coupling including PARKER, FASTER, HANSEN etc. 6. OEM&ODM:accepted 7. Good quality:we have 8 QC inspect one by one, 4 leak detectors and final check before shipment 8. Fast delivery:we could control the production period so as to speed up the delivery. Company Information: Yuyao Gute Pneumatic Hydraulic Component Co., Ltd locates in Simen Industrial zone Yuyao city covering 6500 square meter. 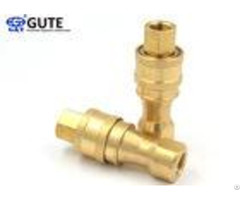 It launched in 1992, which is design, development, production and sales of quick couplings including hydraulic couplings, pneumatic couplings and pipe couplings. Our products are not only sold well in domestic market but also the USA, Euro, Southeast Asia, and Middle East. We mainly provide the hydraulic and pneumatic products for oil, engineering, metallurgical, machine tools, military equipment and machinery manufacturing industry. 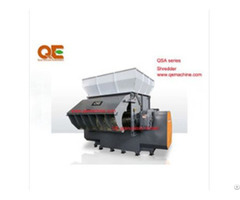 We stick to the principle of "Quality first, Customer first, Reputation first and Service first" to satisfy the customers' requirement and increase the market share. We are growing stably and healthily. We pursue the excellent brand and comply to the best service, which will make us move faster to keep up with the international enterprise. We look forward to creating the bright future with you. .
Posted By: Yuyao Gute Pneumatic And Hydraulic Components Co., Ltd.
Business Description: Yuyao Gute Pneumatic and Hydraulic Component Co., Ltd locates in Simen Industrial zone Yuyao city covering 6500 square meter. It launched in 1992, which is design, development, production and sales of quick couplings including hydraulic couplings, pneumatic couplings and pipe couplings.